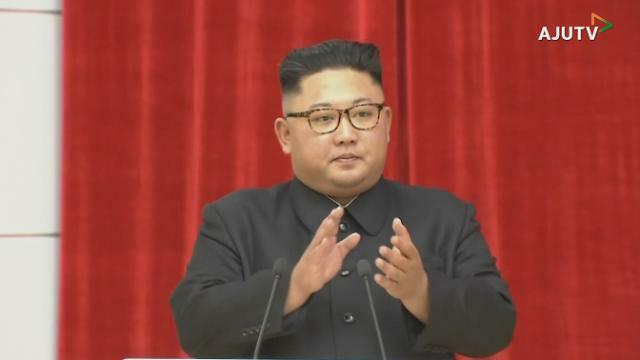 New York -- North Korean leader Kim Jong-un plans to visit Seoul in December, the chief of South Korean conglomerate CJ Group has said. Sohn Kyung-shik was a member of the South Korean delegation that accompanied President Moon Jae-in this week for his three-day trip to North Korea. 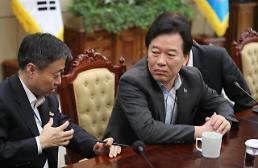 He joined the delegation as the head of the Korea Employers Federation, a major business lobby. 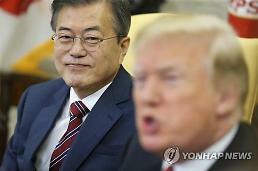 During a joint press conference after the third summit, Kim said he made a promise to visit Seoul "in the near future." Moon later added that what Kim meant by the "near future" was "this year." 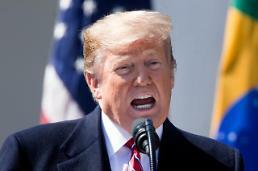 "Chairman Kim Jong-un said he will come to Seoul in December," Sohn told reporters in New York on Friday (U.S. time), adding that the exact date and his itinerary appeared not to be fixed and it is upon Moon's invitation. 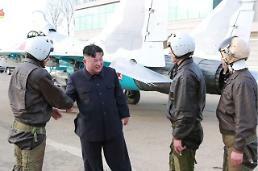 If carried out, it would be the first time that the North's highest official has set foot in the South's capital since the division of the Korean Peninsula. Asked about his prospects for inter-Korean economic projects, Sohn said such a process "will go along with developments of (nuclear) negotiations" and "the railway project would come first." While noting that North Korea has shown "very strong willingness" to economically cooperate with the South, the chief of the food and entertainment giant refused to comment on details of his own plan, saying such moves "are in a nascent state." As the outcome of the latest Moon-Kim summit, the two Koreas agreed to resume their joint factory park in the North's western border town of Kaesong and a tour program to Mount Kumgang, North Korea's scenic mountain on the east coast, as soon as "conditions are met." Sohn is in New York to attend an annual banquet hosted by Korea Society, a non-profit organization dedicated to the relations between Seoul and Washington.